Meizu has surprised the world by launching its first holeless phone, also known as Meizu Zero in China today. The phone that comes wrapped in a ceramic unibody features no holes on its body. Meaning, you won’t find any physical buttons, no 3.5mm headphone jack or even charging port. Now you wonder how the phone would actually work without those ports and buttons. Well, the Meizu Zero has a pretty solid and futuristic design. 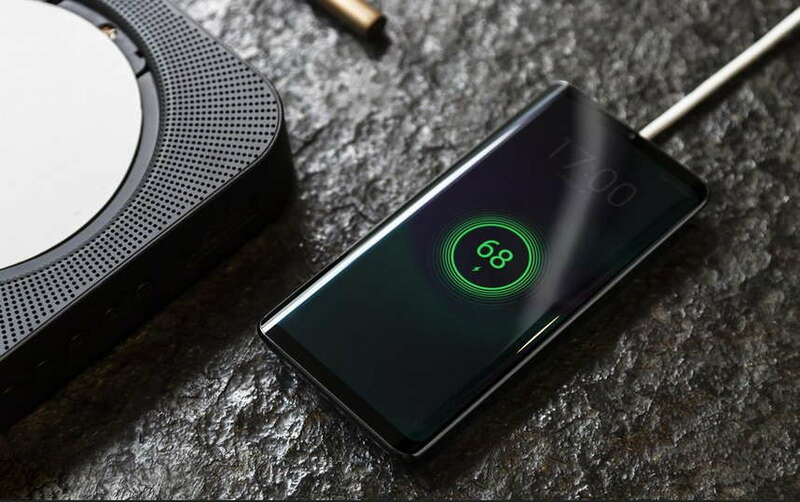 The smartphone comes with 18W Super charge wireless charging technology, which enables the device to charge it wirelessly. Instead of using the regular earpiece, the Meizu Zero comes with mSound 2.0 screen sound technology which is closely attached to the display allowing users to listen to their favorite music or phone calls. The Meizu Zero features a 5.99-inch curved OLED screen embedded with an optical fingerprint sensor and face unlock. The phone is powered by a Qualcomm Snapdragon 845 SoC coupled with LPDDR4X RAM. The Meizu Zero also ditches the regular physical SIM card tray and comes with a sim card. The eSIM card is the latest technology by the GSMA which enables remote SIM provisioning of any mobile device. The eSIM card is an ideal option for devices which are small in sizes. It allows consumers to store multiple operator profiles on a device simultaneously, and they can also switch between them remotely. However, the user can use only one SIM at a time. In the camera department, The Meizu Zero sports a dual 12MP Sony IMX380 + 20MP Sony IMX350 camera, while the front houses a 20MP selfie senor. The phone also comes with IP68 certification which makes it water and dust resistance and can survive up 2 hours and 30 minutes in the water. Meizu hasn’t yet announced the pricing and availability details of the Meizu Zero in China.